An AEV Wrangler is not simply a collection of parts, but a complete system designed to enhance your driving experience both on and off road. 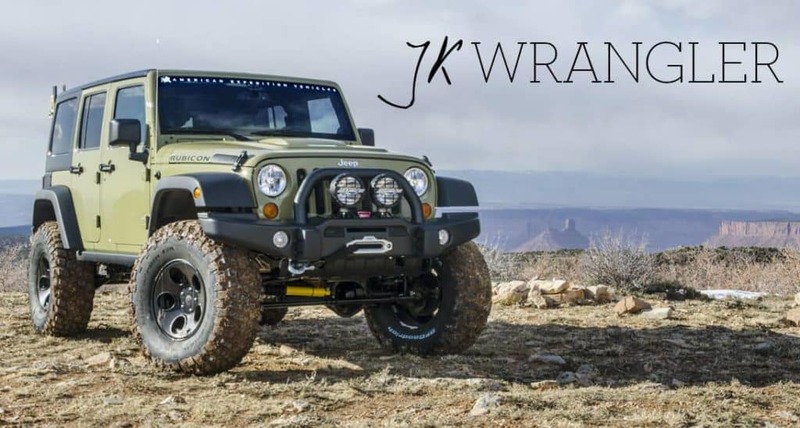 AEV’s Wrangler JK350 represent the culmination of our engineering and product design. Every part has been designed to work in harmony to create a complete package. Drawing inspiration from the Land Rover Defender 130, the Brute Double Cab was designed specifically for the expanding overland travel market. With seating for five and expanded cargo carrying capabilites, it makes for an ideal camping platform, whether you are spending a few weeks in the Atacama desert or a weekend trip with the family. The Prospector is the ultimate adventure ready vehicle platform from American Expedition Vehicles. 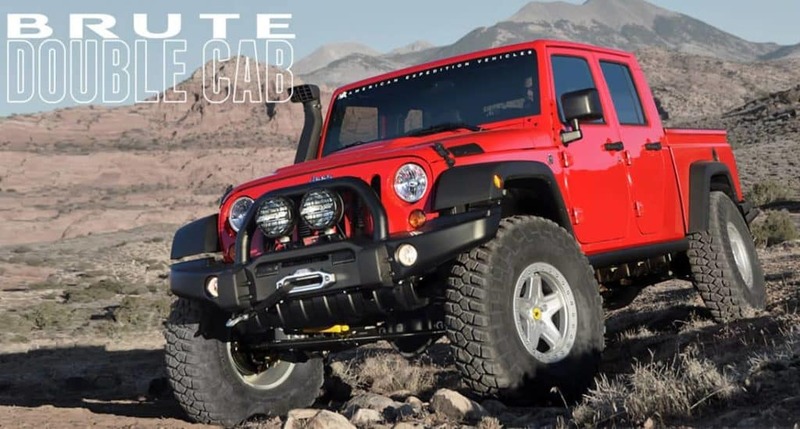 With its heavy duty stamped steel front bumper, aggressively wide stance and large tires the Prospector is designed for adventure travelers and recreational explorers who require a full-size truck.